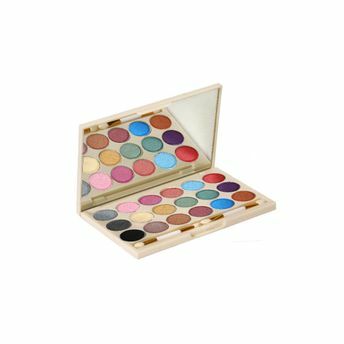 Incolor 18 in 1 kit is an enchanting palette of 18 velvety eye shadows that ranges from barely there natural to rich highly pigmented jewel tones. These extremely blendable shades give a smooth creamy application. With 2 dual ended applicators and large mirror it will make all your beauty dreams come true.